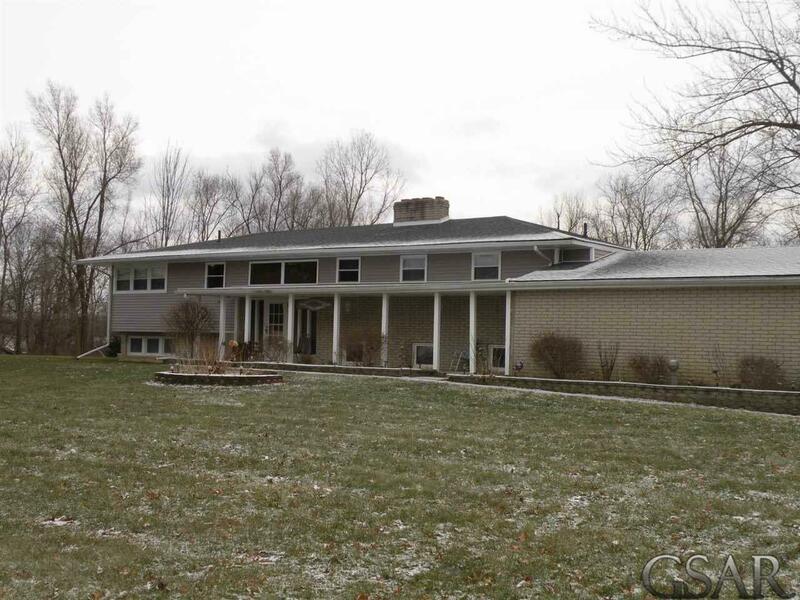 Welcome to this spacious, country home offering nearly 2400 sqft of gracious living area. 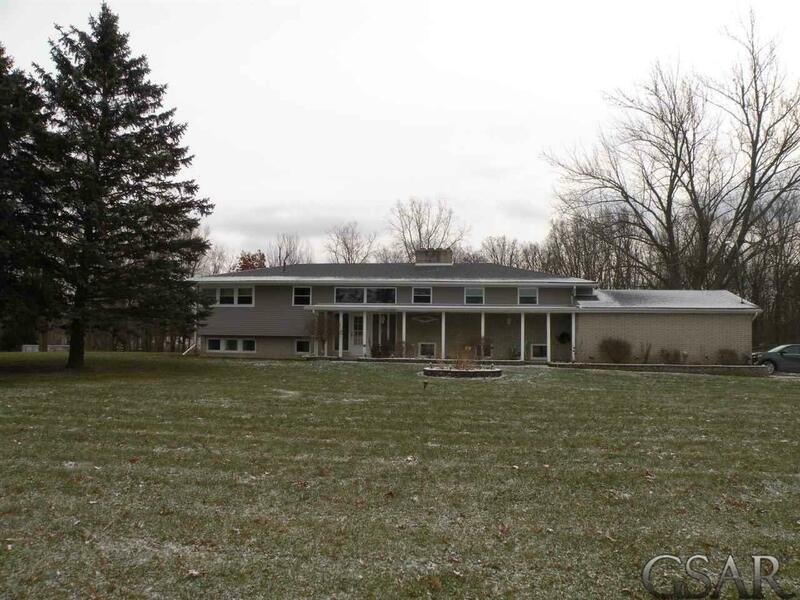 Upper level sports huge living room/dining combo with gas log fireplace, access to decking thru sliding glass doors and beautiful views of the surrounding nature! From there you will enjoy the large working kitchen with eating area and all the storage one could need. To top it off you will enjoy 3 bdrs and 1.5 baths on this level. 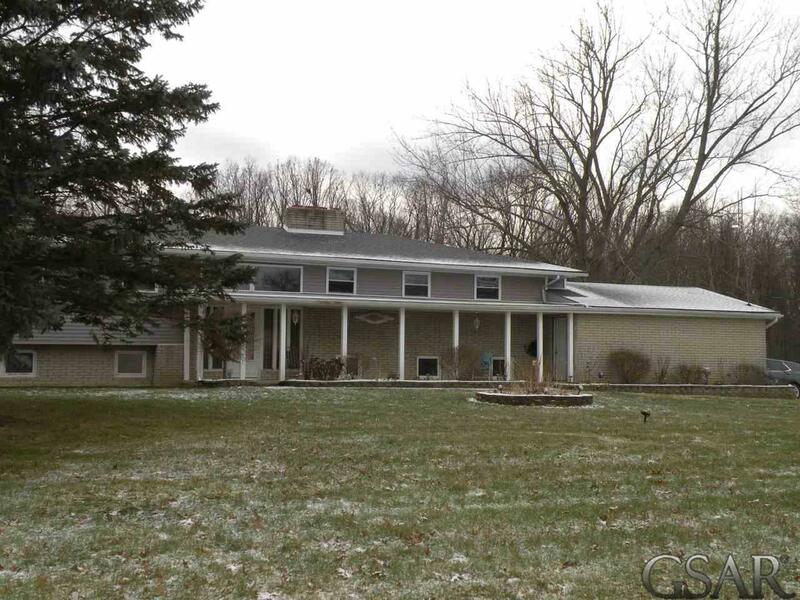 Below is a very large family room with gas log fireplace and dual sliding doors leading to the back yard. Lower level also offers 2 additional bedrooms, full bath, office and plenty of storage. A true asset is the 2 car attached garage and 4 car detached garage for workshop, storage and more! 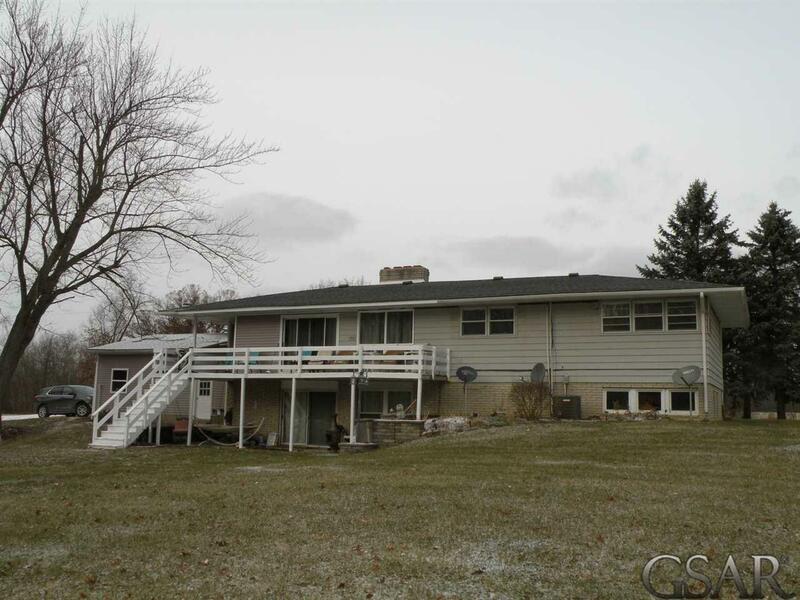 Listing courtesy of Re/Max Of Owosso. ©2019 MiRealSource (Michigan Multiple Listing Service). All rights reserved. IDX information is provided exclusively for consumers' personal, non-commercial use and may not be used for any purpose other than to identify prospective properties consumers may be interested in purchasing. Information is deemed reliable but is not guaranteed accurate by the MLS or The John Wentworth Group. The information provided hereby constitutes proprietary information of MiRealSource, Inc. and its shareholders, affiliates and licensees and may not be reproduced or transmitted in any form or by any means, electronic or mechanical, including photocopy, recording, scanning or any information storage and retrieval system, without written permission from MiRealSource, Inc. Data last updated: 2019-04-25T21:48:51.207. Copyright 2019 Realcomp II Ltd. Shareholders. Real estate listings held by brokerages other than The John Wentworth Group are marked with the Realcomp-approved IDX logo and are provided through IDX through Realcomp II Ltd. IDX information is provided exclusively for the consumers' personal, non-commercial use and may not be used for any purpose other than to identify prospective properties consumers may be interested in purchasing. Any use of search facilities of data on the site, other than by a consumer looking to purchase real estate, is prohibited. The accuracy of all information, regardless of source, is not guaranteed or warranted. All information should be independently verified. Data last updated: 2019-04-25T21:56:53.573.